The week of July, 1 was very exciting for gamers. During the last days several new games appeared in the network, many gaming videos were published and lots of interesting information became known. We would like to share the most interesting gaming news with you in our brief digest, and as always you need to follow the link to find out the details. Assassin's Creed game is a kind of project, which you can't stop playing. And the developers decided to give us another one opportunity of exploring its beautiful universe. 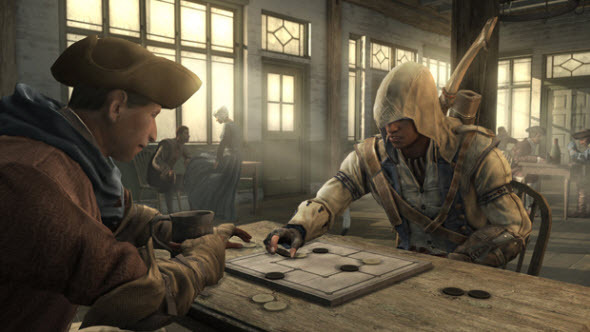 Assassin's Creed: The Board Game is a completely new project that arrives this winter and is based on the assassin's adventures. If you want to transform your Call of Duty: Black Ops 2 game, now you have a great chance. The developers have published two personalization packs that can be used to upgrade your weapon. Also new CoD: Black Ops 2 DLC for Xbox 360 appeared in the shops and new trailer about it was published. PES 2014 will have lots of interesting features. If you want to know more about them, watch new PES 2014 trailer following the link above. Some of the introduced features have got separate trailers, and here you can read about them. The middle of summer brings hot weather and hot game releases. To find out which games will be out in the nearest weeks, read our full-fledged preview. And which game is the most interesting for you? Rockstar Games company has finally answered the fans' questions and even published the answers on the official site. 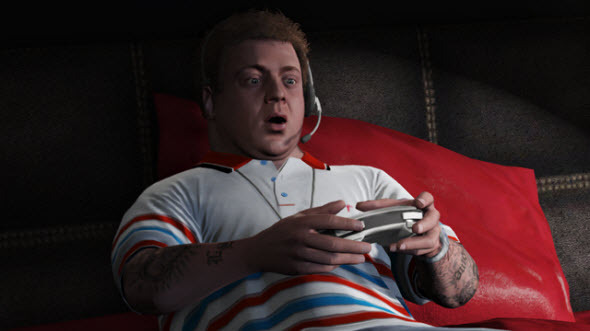 The developers have told a lot about characters' switching, special editions, GTA 5 for PC, consoles and more. Here you can find out the details and following this link you can look at the newest GTA 5 artworks. Tactical Intervention is a multiplayer shooter that looks very similar to Counter-Strike. However, in this game you will also see cars, helicopters, special weapons and very realistic locations. The game will be released next month.